Close reading is so painful! If this is how you feel about close reading, then this blog post is for you. I love to teach close reading, and I’ve been doing it long enough now that I’ve got a system in place that works very well for my students. 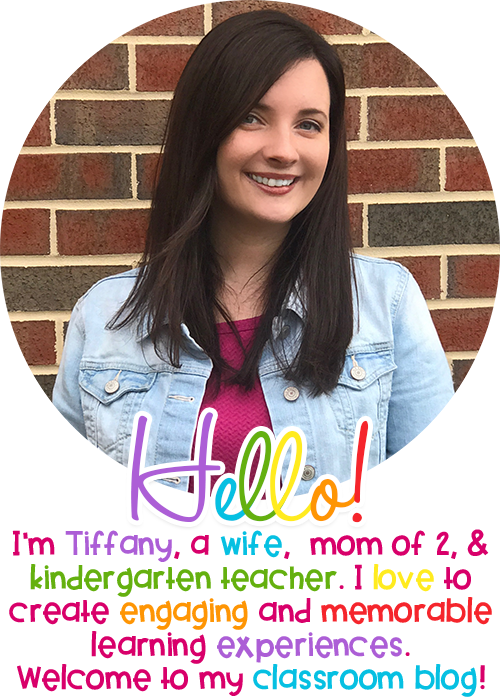 I hope this post gives you some good information to take back to your classroom. 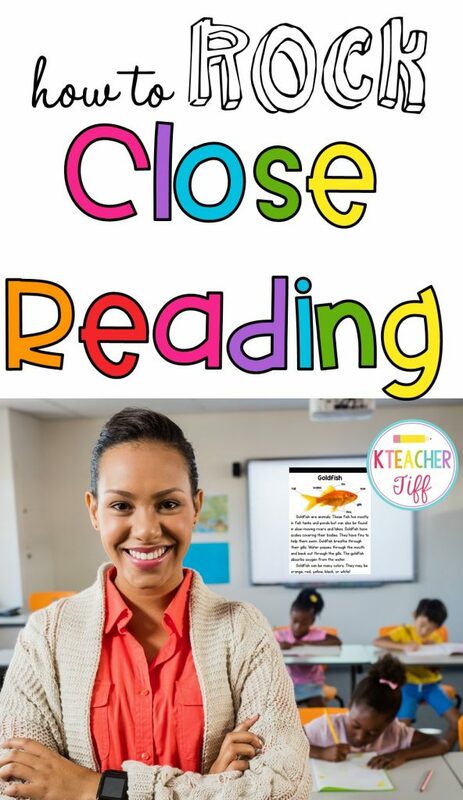 I’ll also share a close reading freebie at the end! Introduce the title of the text. I always ask my students to predict what the text will be about and what the purpose of the text might be (is it a nonfiction piece to inform, or a fictional piece to entertain?) Always do lots of turn-and-talk when teaching a close reading lesson. The more opportunities your students have to discuss the text, the better. This should be a cold read. You’re not stopping to ask questions at this stage. You just want your students to listen and follow along with you. After you’ve read it through, feel free to have students echo read it or choral read it with you to build fluency. This is where you discuss the text for deeper meaning and have the students make notes on their text. We circle words we aren’t sure about and find context clues to show us their meaning. Here, we are really focusing on the structure of the text. One of my biggest struggles when I first started close reading was having enough texts for all of my students to have their own copy. More on that in a bit. This is where you ask questions that can only be answered by the text. 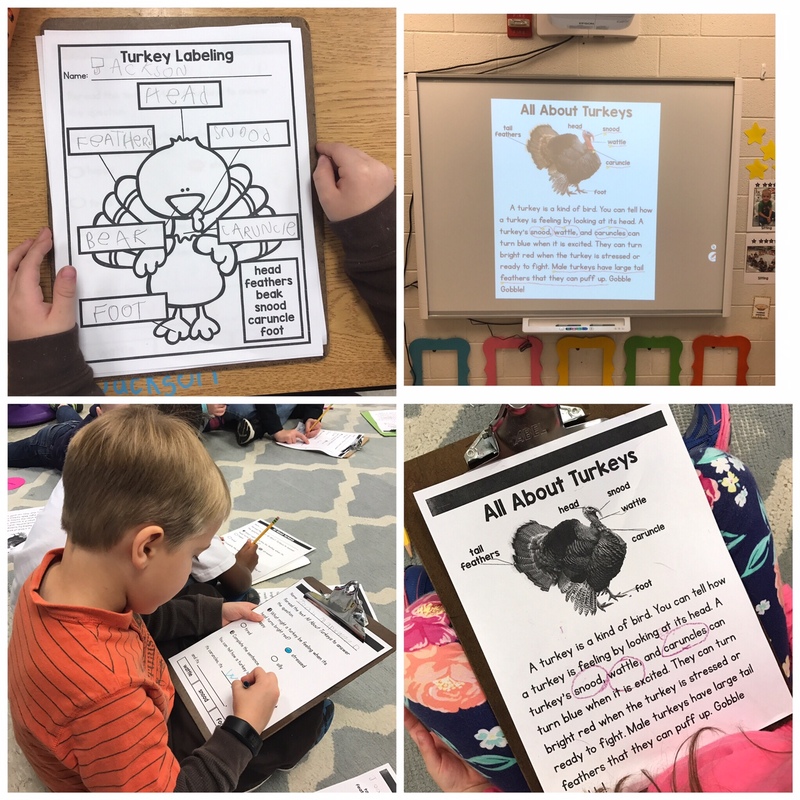 Students must find the evidence within the text to support their answers. This is where a great deal of deep discussion happens. Always have your students do lots of turn-and-talk to discuss! After all this discussion, have your students turn-and-talk to summarize the text or to tell something they learned from it. I often have my students write to respond to the reading. The biggest challenge can often be the text itself. It’s not easy to find quality reading that is simple enough for emergent readers to follow but ALSO rich enough to extend and discuss. That’s why I created a close reading curriculum which includes texts, lesson plans, and extension activities. This set has truly made close reading easier than ever. Here are just a few reasons why I love it. Every student gets their own copy of the text. You can print each student a black and white copy (great for teaching in whole group), or you can print out 6 or so colored copies and laminate them (great for small group). My students love to use dry erase markers on their texts. Instant fun. The lesson plan is done for you. Need I say more? Time is valuable! A Variety of options for extension! Whether you are using the text feature of a diagram to fill in a labeling sheet, finding key details in the text to fill out a can-have-are organizer, or simply writing to summarize, you will find the option that is right for you. Built in assessment. Each lesson comes with a quick question sheet that includes a multiple choice question and a fill-in-the-blank question. My students love doing close reading in whole group. I project the text up on the SMART board and I give each student their own copy of the text, a crayon, and a clipboard. We can use the magic pen on the SMART board to underline evidence, circle words, and make other markings. Then, all of the students make the markings on their own copy. Putting it into the students’ hands is really invaluable when teaching these strategies. Plus, I love that I can send the text home with them, allowing them to share it with their families. 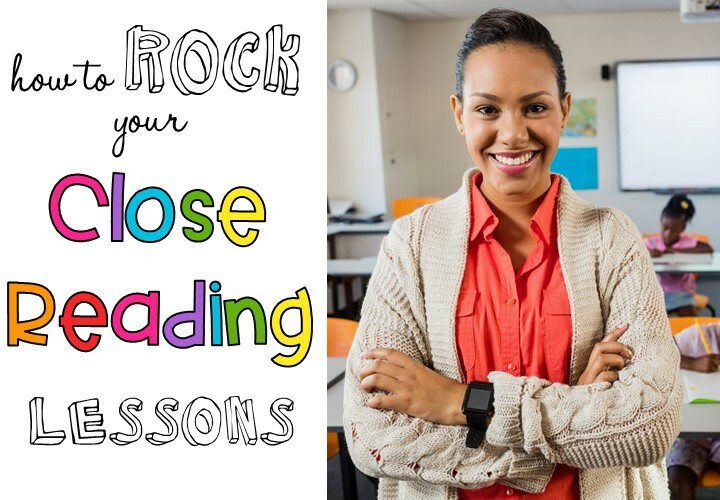 I want you to be able to try these lessons for yourself, which is why I’m offering this close reading lesson for free. Click HERE to access your free lesson. I hope you have a great time teaching it! This description of how you structure your close reading lesson is great! This is much needed information as I have been flying by the seat of my pants and hoping for the best. Thank you so much!